Who's ready to get comfy? 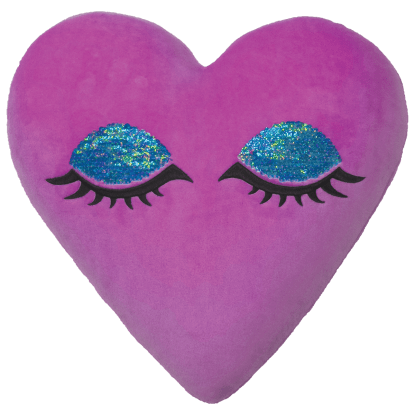 Our heart eyes reversible sequin lounge pillow is the most glam way to do just that. 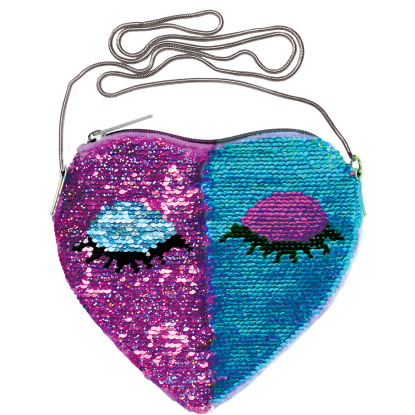 Made of the softest fleece, it feature a ridiculously cute reversible sequin closed-eye design that your BFFs will adore! 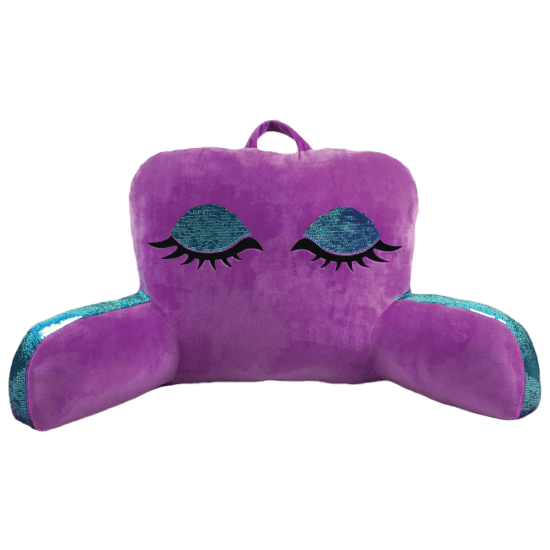 Perfect for watching movies, playing video games or cozying up with a book, this pillow makes a great gift idea.